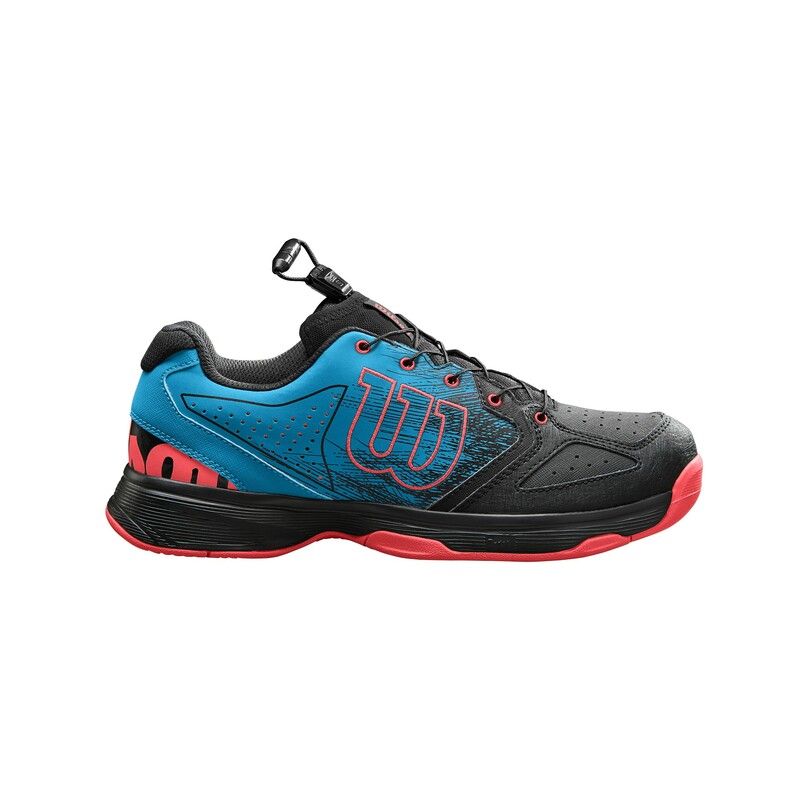 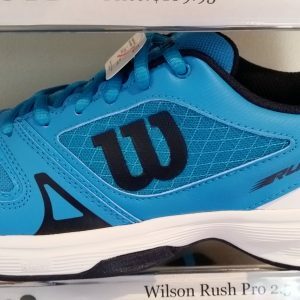 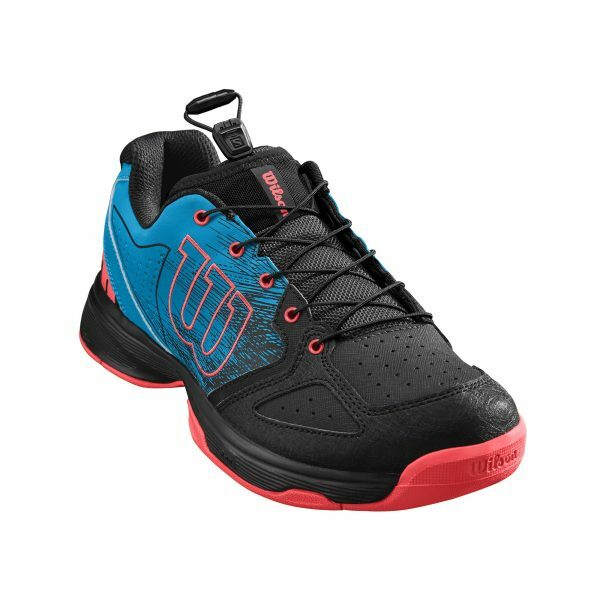 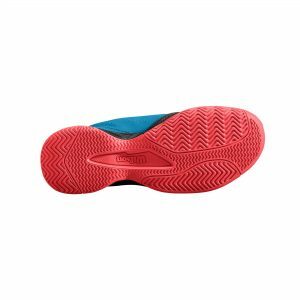 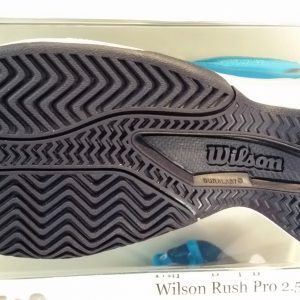 Wilson Kaos Junior AC- Surf/Bk/Coral provides great stability, comfort and durability. Wilson Kaos Junior AC- Surf/Bk/Coral with Quick-Lace. 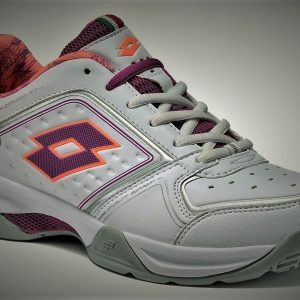 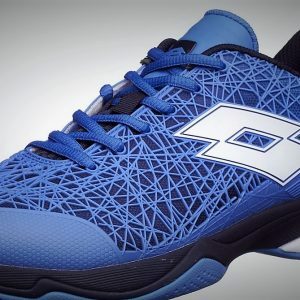 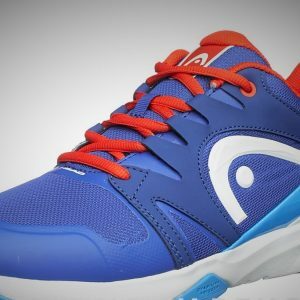 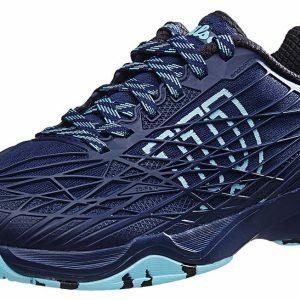 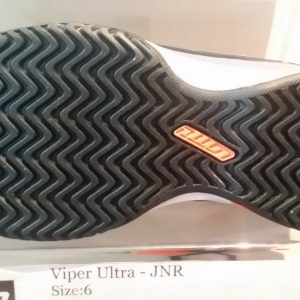 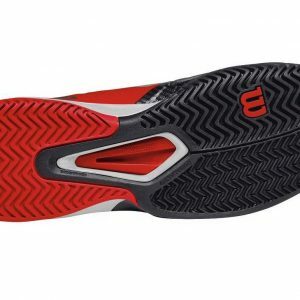 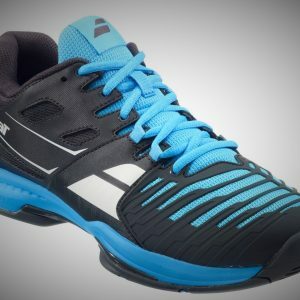 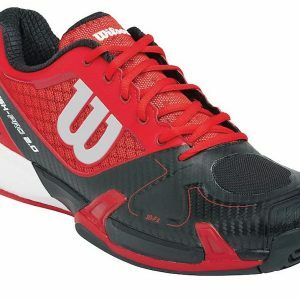 Comfort, stability and durability are completely taken care of in this 2019 update of already great line of tennis shoes. Upper: Synthetic materials provide lightweight support and comfort. 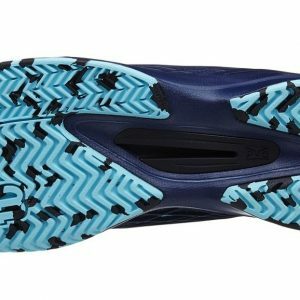 Midsole: Layers of comfort underfoot while maintaining support. 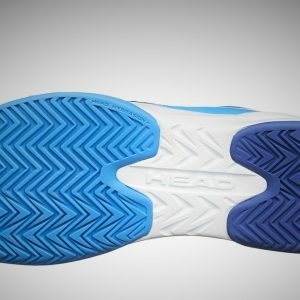 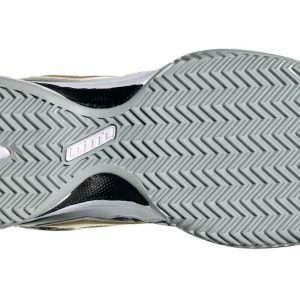 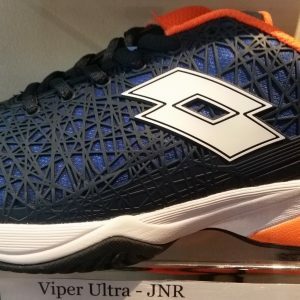 Cushioning and rebound with a TPU shank for stability to resist twisting. 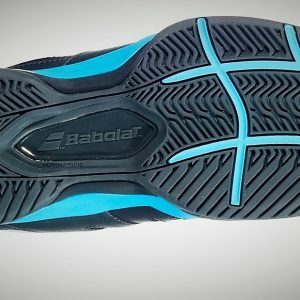 simplytennis.com.au, the official website of Kim Warwick Tennis is a trusted name in providing quality, service, and value to tennis players all over Australia.